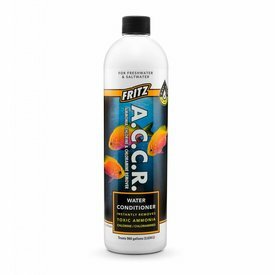 Fritz A.C.C.R. 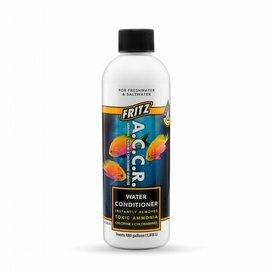 is a true complete water conditioner that not only neutralizes toxic ammonia but also the chlorine and chloramines found in tap water. 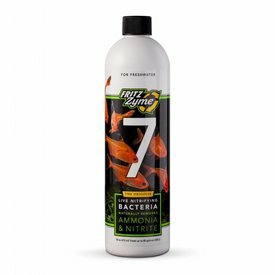 FritzZyme 7 Freshwater Nitrifying Bacteria 16 oz. 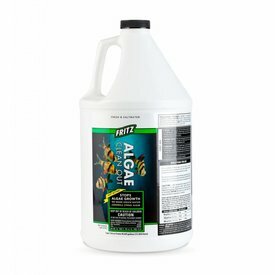 FritzZyme® 7 contains specific strains of live nitrifying bacteria proven to reduce fish loss due to toxic levels of ammonia and nitrite. 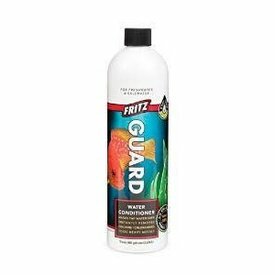 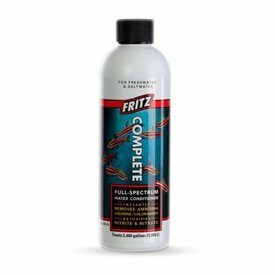 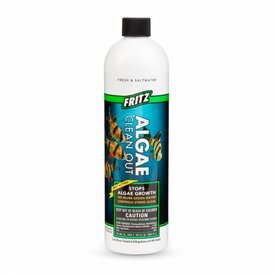 Fritz Algae Clean Out 16 oz. 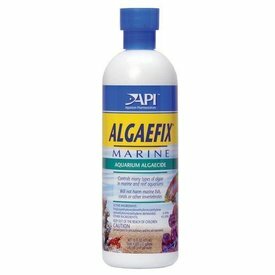 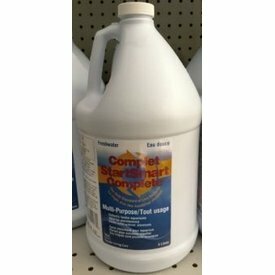 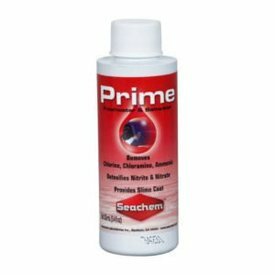 Safe to use in fresh and saltwater, including reef and planted aquariums. 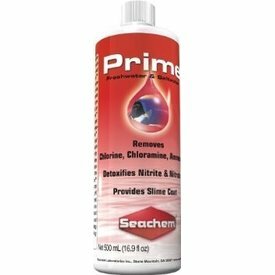 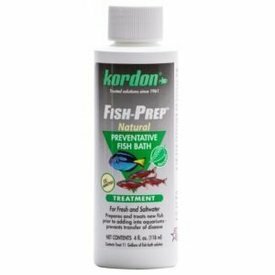 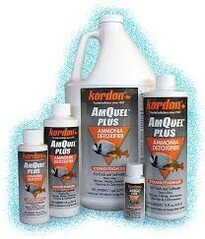 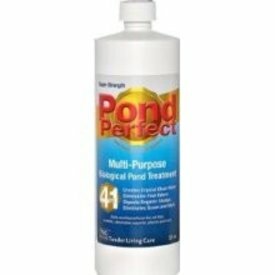 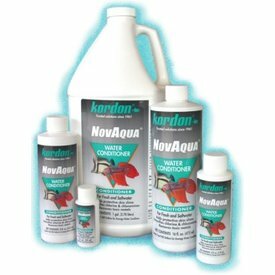 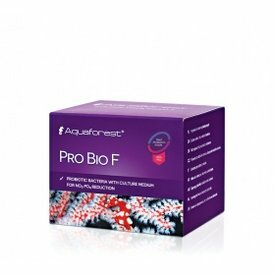 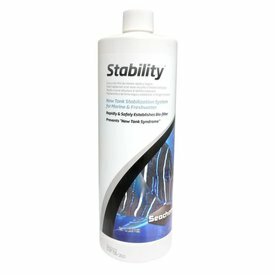 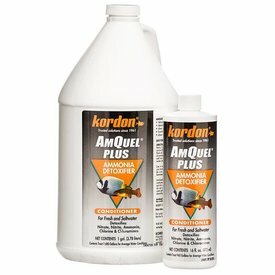 Use when setting up new aquariums, performing water changes or to quickly alleviate high ammonia, nitrite and nitrate.